Immune checkpoint inhibitors may be effective for treating elderly patients with melanoma without dramatically increasing toxicity. 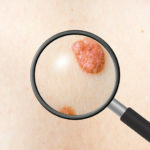 Researchers retrospectively collected and assessed data from 254 patients with advanced melanoma who underwent monoclonal antibody inhibition of PD-1 and/or PD-L1 between May 2009 and April 2015. This study used Kaplan-Meier and Cox regression analyses to evaluate overall survival (OS) and progression-free survival (PFS), as well as to determine other factors correlating with OS and PFS. The authors also compared rates of autoimmune toxicity across age groups. This study examined 4 different age groups: 22.4% of patients (57 patients) were younger than 50 years, 33.5% (85 patients) were between 50 and 64 years, 25.6% (65 patients) were between 65 and 74 years, and 18.5% (47 patients) were 75 years or older. There were no differences in median OS among the age groups. Median OS for the age group younger than 50 years was 22.9 months, 25.3 months for patients aged 50 to 64 years, 22.0 months for those aged 65 to 74 years, and 24.3 months for those at least 75 years old. Similar patterns were found for PFS. The presence of liver metastases and of increased pre-treatment lactate dehydrogenase (LDH) correlated with worse OS. Liver metastases, increased pre-treatment LDH, BRAF mutation, and disease subtype were associated with PFS. Rates of hepatitis, pneumonitis, and colitis were not different across age groups. These results suggest, according to the authors, that older patients can safely undergo PD-1/PD-L1 blockade. “There is emerging evidence that older patients have less functional immune systems than younger patients. 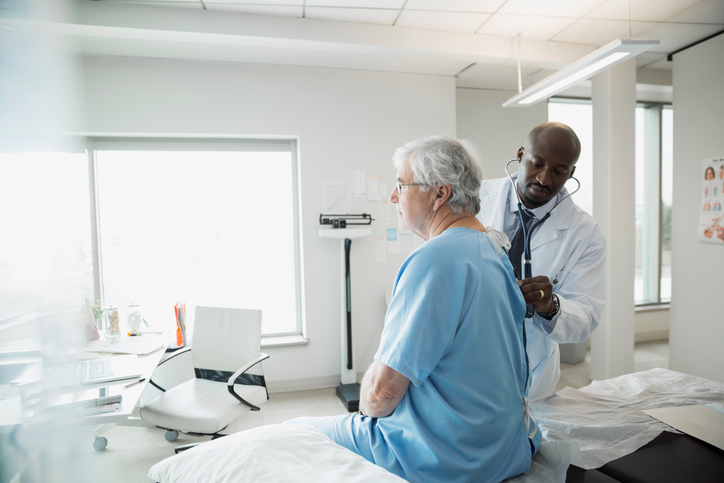 Our data suggest, however, that older patients’ immune systems respond in a similar way as younger patients’ immune systems with regards to efficacy and toxicity [in this setting],” said Dr Sullivan. These results are encouraging for the aging population with not only melanoma but also with other types of cancers. “We are interested in building on this work to look at other diseases where immunotherapy, in particular anti-PD-1/PD-L1 therapy, is approved such as lung cancer, kidney cancer, and bladder cancer,” said Dr Sullivan.